LAW-TRAIN aims to fight against drug crime in Europe! LAW-TRAIN is a multinational project, having technical, methodological and end-user partners from different countries, for creating a new and innovative way of training joint investigative interviews. 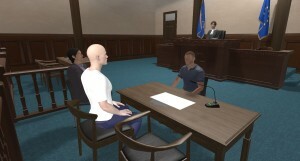 The project aims to establish a training system that offers the opportunity to train for joint investigative interviews within a virtual environment and with virtual and real characters. Within the project time frame of 36 months, the partners will create a framework and scenarios for teaching interviews concerning international drug trafficking, and to educate police personnel in such interviews. Find out more about the main goals and objectives of LAW-TRAIN, the ethical issues we follow as well as the challenges that lie in the project explained by the project partners in our Highlight Video on the left. Crime, such as drug trafficking, is a multi-national issue which often leads to cross-border investigations, and these are beset by obstacles and miscommunication due to different cultural and legal aspects. 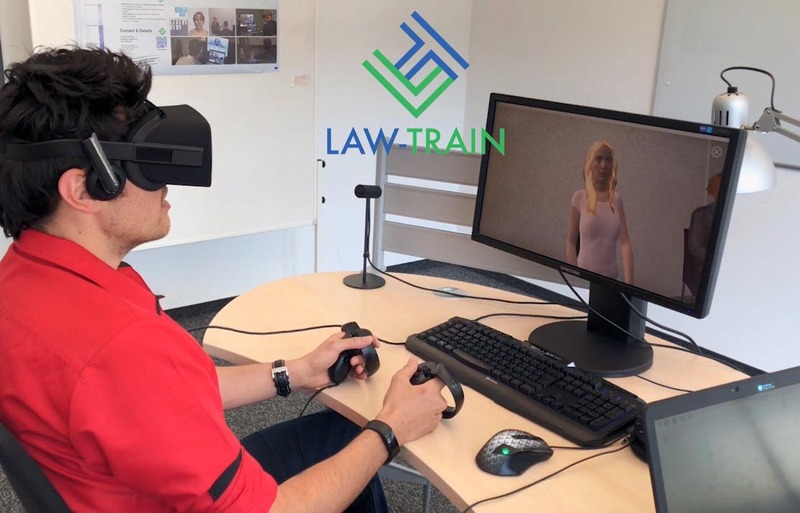 With LAW-TRAIN, the police forces can cut costs while effectively training their officers in the conduct of joint investigative interviews through the virtual training platform. 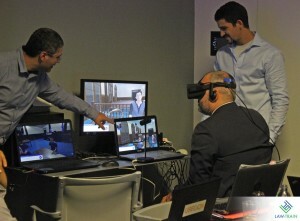 Three training goals within the framework of preparing and executing an interview with a suspect in a transnational drug trafficking case are set forth: (a) Training ad hoc virtual team coordination skills, (b) training transnational collaboration and collaborative decision-making skills, and (c) training competencies in investigative interviewing. The training trajectory comprises four phases. In the first step, trainees individually prepare to interview a suspect by tackling the specific drug trafficking case in detail. In the second phase, the entire multi-national team meets virtually and discusses the case and prepares the interview (both the formal/legal and the content preparation). In the third phase, trainees start interviewing the suspect. The virtual suspect is programmed is such a way that he will respond to a desirable questioning style of the interviewer (e.g. using neutral open-ended questions) by giving (more) truthful information. 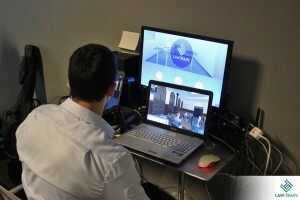 In the fourth and final phase, the individual trainees and the team as a whole will receive detailed feedback on their performance and the quality of the interview by the virtual trainer, who is also an integrated part of the training tool. The methodology used in this project, and consequently in the training as such, will uphold all European and international rules and regulations, including the European Convention on Human Rights. The training of the interview will be based on investigative interviewing (and more in particular, the PEACE-model). This model has been recommended by the United Nations as the best model to prevent mistreatment and coercion of suspects and to safeguard the human rights of suspects. LAW-TRAIN bears on issues that have deep legal and ethical relevance – crime, suspects, and investigative interviewing. This makes the partners to the project very vigilant on these issues. Consequently, the LAW-TRAIN project abides by all national legal and ethical requirements of the states in which its research is being performed. 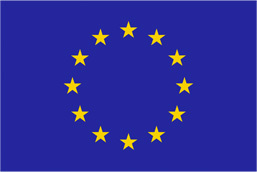 Also, recommendations and regulations regarding ethics in science and new technologies of the European commission have been and will be met throughout the project, and so are any national and international regulations that concern European research projects. Please find further information on how LAW-TRAIN makes sure to fulfil European Standards concerning data safety and privacy, ethical standards and guidelines in socioeconomic research, investigative interviewing and the suspect’s rights here.